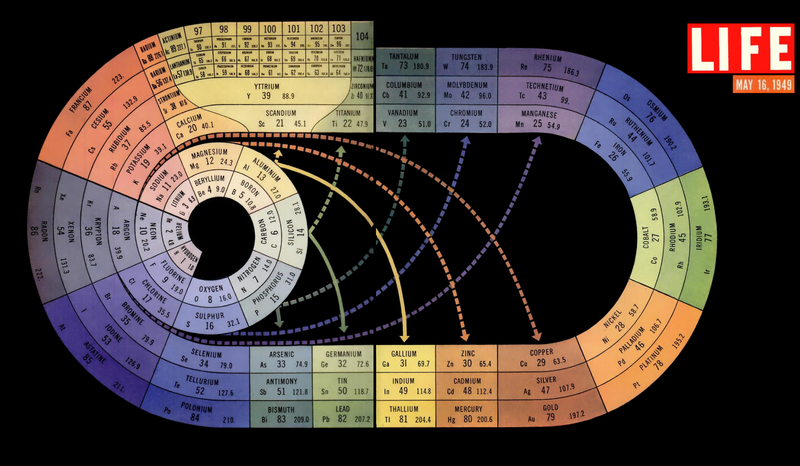 The classic visualisation of the periodic table above is from LIFE magazine of 16 May 1949. It has been doing the rounds, with considerable justification. This visualisation uses both position and colour to show relationships between the elements. For example, purple colouration and a dashed arrow is used to link the elements of Group VIIB (Manganese, Technetium, Rhenium) to those of Group VIIA (Fluorine, Chlorine, Bromine, Iodine, Astatine). The original caption can be found here. 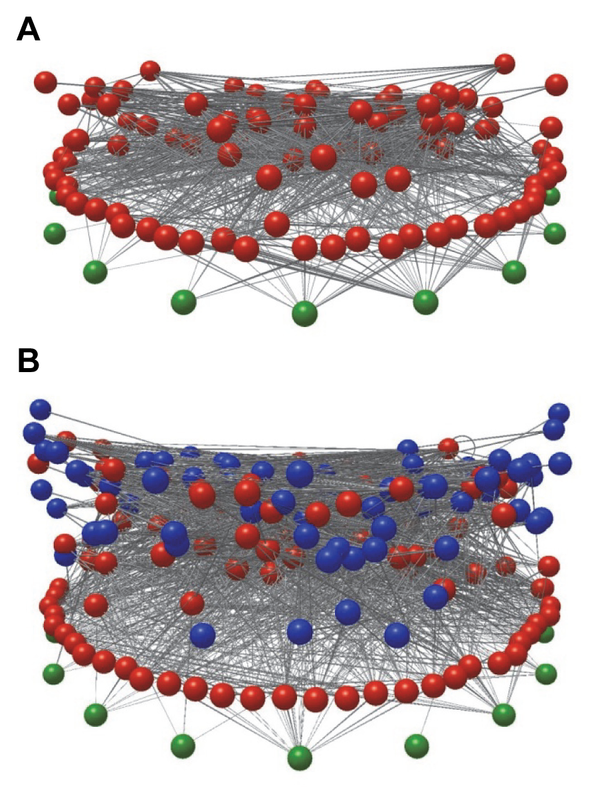 Included on their list is the interesting network diagram below, from the paper “Parasites Affect Food Web Structure Primarily through Increased Diversity and Complexity” by Jennifer Dunne et al. 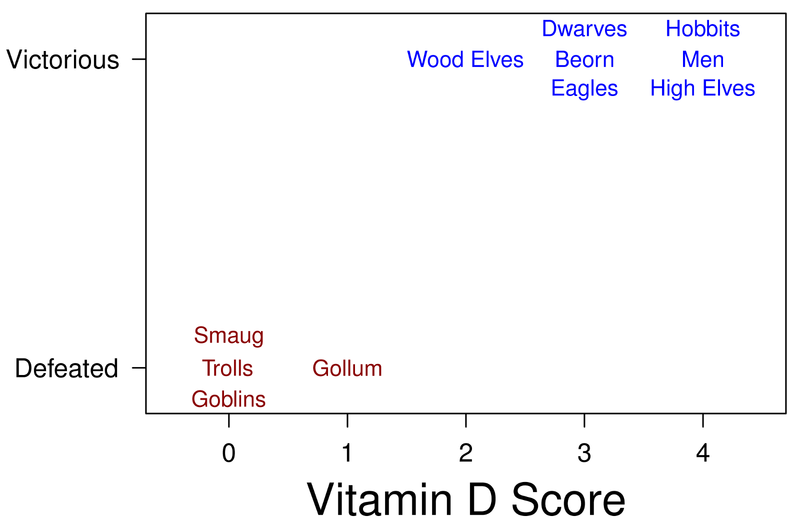 (PLoS Biology, Vol. 11, No. 6, June 2013) – a paper which I have previously mentioned. Let me take this opportunity to wish all my readers a very happy Christmas.